Deep Pedal reveals the secrets of expressive piano playing through analysis and modelling of the pedalling gestures and techniques. 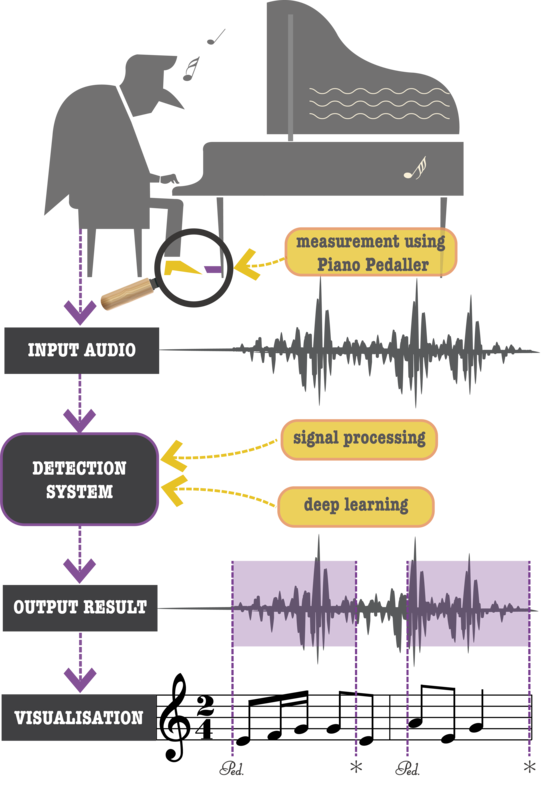 Informed by piano acoustics and music theory, it elaborates on the studies in the sensor and audio domains, applying signal processing and deep learning techniques to better event detection. Beici Liang, György Fazekas, Mark Sandler. “Measurement,Recognition and Visualisation of Piano Pedalling Gestures and Techniques​”, Journal of the Audio Engineering Society Volume 66 Issue 6 pp. 448-456, 2018​. Beici Liang, György Fazekas, Mark Sandler. “Piano Legato-Pedal Onset Detection Based on a Sympathetic Resonance Measure​”, in Proceedings of the 26th European Signal Processing Conference (EUSIPCO), 2018. Beici Liang, György Fazekas, Mark Sandler. 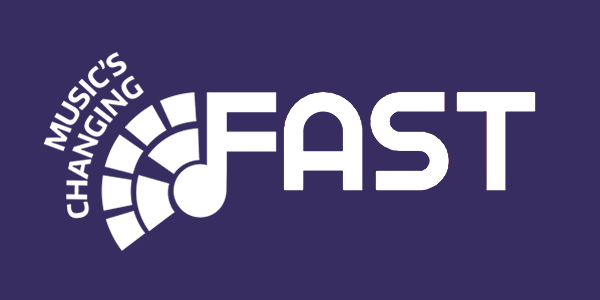 “Detection of Piano Pedalling Techniques on the Sustain Pedal”, Audio Engineering Society Convention 143, 2017. Beici Liang (https://beiciliang.weebly.com/) is a PhD candidate at Centre for Digital Music and Media & Arts Technology Centre for Doctoral Training. Her research focuses on analysis and modelling of instrumental gestures.